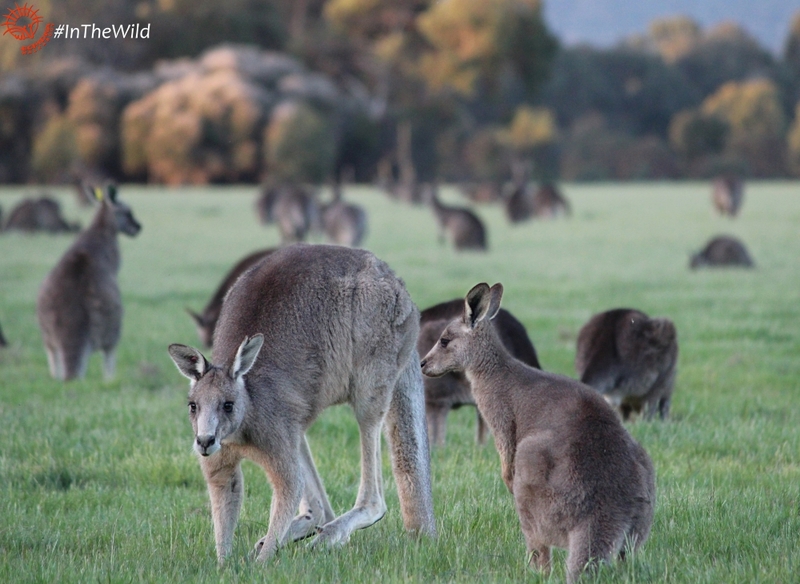 See wild kangaroos at sunset when they are most active! 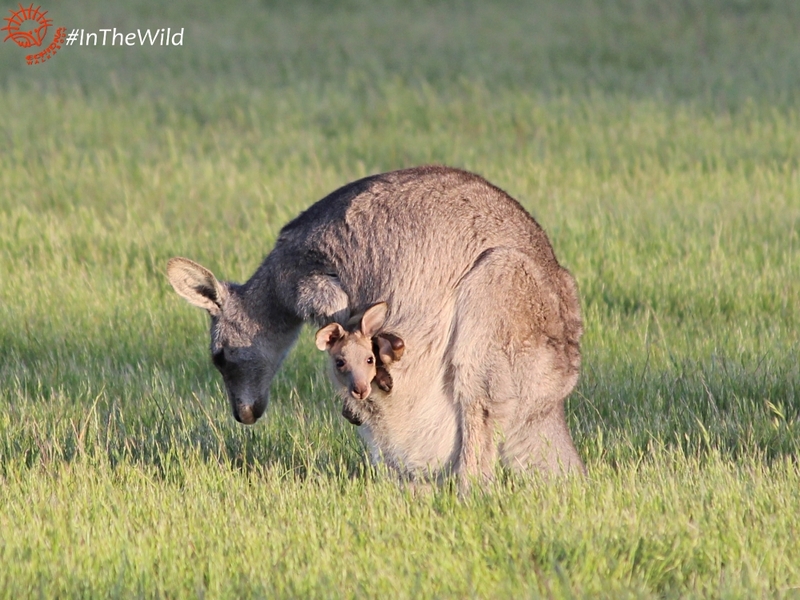 Dusk is the best time to walk with wild kangaroos in their natural habitats. Koalas also become active in the late afternoon. Join this afternoon and evening, fully inclusive small group (max 10 people) kangaroo and koala tour, led by an experienced Wildlife Guide. Walk through natural bushland and experience Australia’s wildlife up close. 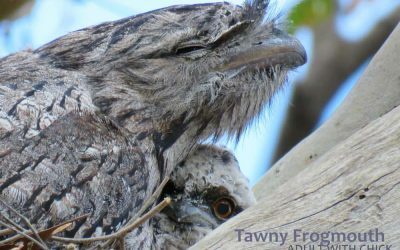 On this afternoon & evening Melbourne wildlife tour, you’ll not only gain some great experiences, but you’ll also be contributing to the health and wellbeing of Australia’s native animals. This tour operates on limited days from 1 November to 28 February each year. The child rate applies from 2 to 13 years of age inclusive. Infants to 2 years are free of charge, however we must be notified of their ages. Child restraints or booster seats are legally required for babies and children under seven years of age. We strongly recommend that parents travelling with small children contact us the day before the tour to confirm child seating arrangements. We can arrange child seats for $20 AUD per seat. Location: the Great Western Plains near Melbourne including Serendip, the You Yangs or Brisbane Ranges National Park. Duration: 1 Day – approx 7.5 hours. Grade/Difficulty: easy (see note below “Easy Walking”). Departs: 2.15 pm Mondays, Thursdays & Saturdays from 1 November 2019 to 29 February 2020. Returns: to Melbourne between 9 & 9.30 pm. No tours run on Christmas & Boxing Days (December 25 & 26) or on New Years Day. Travel with the best of the best! See Australian animals IN THE WILD at your own pace, with a top level Echidna Walkabout Wildlife Guide. Your private sunset wild Kangaroo and Koala tour will cater to your needs – if you need extra time for photography, you’ve got it. If you want to specialise in birds, mammals, reptiles, plants, geology – you can do it. If you want to spend the whole afternoon & evening just with your family or group of friends, these trips are for you. These private wildlife afternoon & evening tours will be customised just for you – please contact us with your group size & interests. Includes gourmet Bush Dinner. of gourmet salads, bread and cheese platter, cakes and fruit. Duration: 1 Day – approx 7 hours. Departs: 14.15 (2.15pm) from client’s Melbourne city hotel. This tour is available from 1 October to 31 March each year. 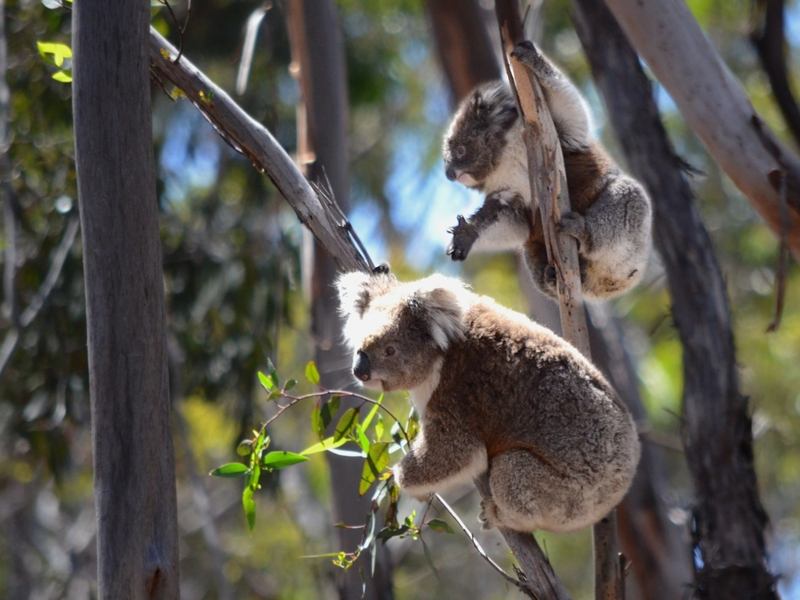 For private tours outside of these dates, please see our Private Koalas & Kangaroos IN THE WILD day tours. Returns: to Melbourne city between 9 & 9.30 pm. Minimum/maximum pax: pricing is based on 2 to 10 people. For larger groups, please contact us. Single passengers are welcome – contact us for a quote. Location: the Great Western Plains near Melbourne including Serendip Wetlands, the You Yangs or Brisbane Ranges National Park. 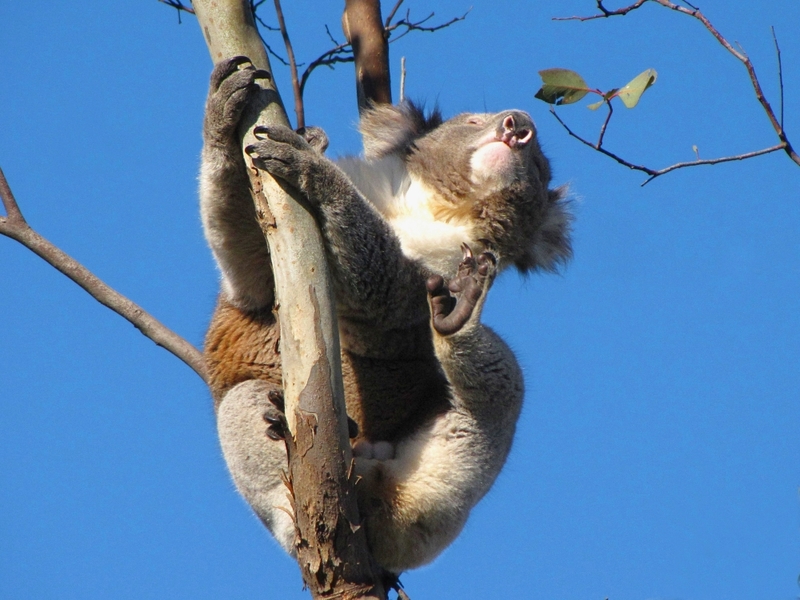 Itinerary: Please see itinerary for Sunset Koalas & Kangaroos IN THE WILD share tour. 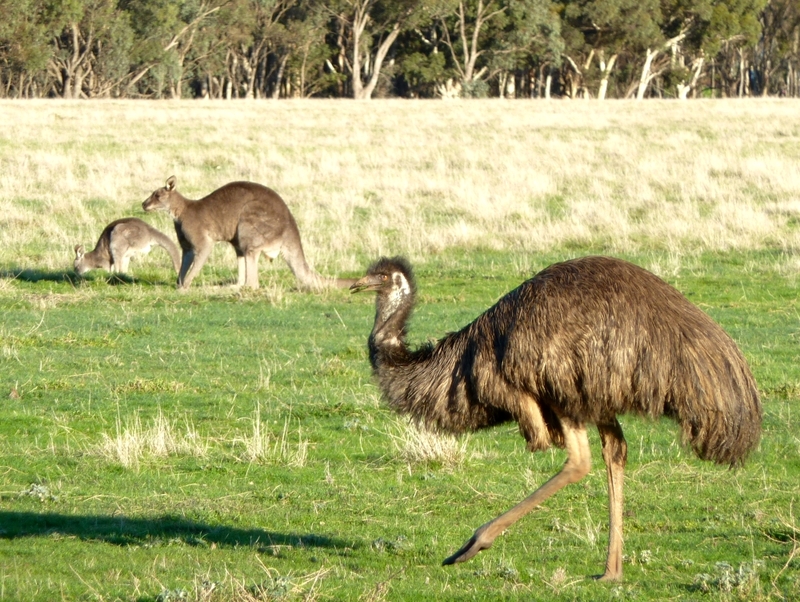 Wild Eastern Grey Kangaroos and Koalas are the main focus of this tour. We also see a large variety of birds, which often include Sulphur-crested Cockatoos, Galahs, Laughing Kookaburras, Superb Fairy-wrens, Whitewinged Choughs, Emus, Cape Barren and Magpie Geese, New Holland and White-plumed Honeyeaters, Australian White Ibis, Whistling Kites, Australian Magpies, Magpie-larks, Red-rumped Parrots, Crimson or Eastern Rosellas, Crested Pigeons, Red Wattlebirds and Willie Wagtails. We sometimes see wild Swamp (Black) Wallabies, Common Brushtail or Ringtail Possums, Common Blue-tongue or Jacky Lizards, Wedge-tailed and Little Eagles, falcons, goshawks, other parrots and cockatoos. We occasionally see an Echidna. Some of these animals are seasonal – please contact us if you want to know more. We rarely see snakes or spiders, though we are as interested in them as in all wildlife, and will look out for them. You do not need to be afraid of these animals – they are harmless when treated with respect, and your Guide knows how to do this. Kangaroo information: Kangaroos are marsupials. They are most active at temperatures below 22 degrees Celsius – which means that in summer they are most active at night. You will learn more about them on this tour from your expert Wildlife Guide. Note: we go to enormous effort to ensure sightings of Eastern Grey Kangaroos and Koalas and have a very high success rate with these species. However, we do not guarantee sightings of any wild animal. A jacket, strong, fully enclosed walking shoes or boots that completely cover your feet (sandals are not recommended), outdoor clothing to suit variable weather conditions (please check weather forecast for accurate predictions), sun hat, rainproof coat, insect repellent, 15+ sunscreen and 1 litre re-usable water bottle. Camera and binoculars are recommended. As this tour goes into the dusk, temperatures can drop quickly. Even if its warm when you depart, bring a warm jacket. Drinking Water: Tap water in Melbourne is completely safe and drinkable and available at your hotel, and a large fresh storage is carried on board the vehicle each day. We recommend you bring a re-usable water bottle which we can refill during the day. If you don’t like to drink tap water we highly recommend you bring a filter to reduce plastic waste. Tour includes: Full interpretation by an experienced Wildlife Guide, meal as described below, entry fees and transport to and from pickup location. 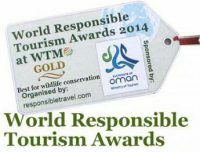 Share binoculars, all equipment necessary for conservation activities. A library of Wildlife and Natural History books on board vehicle, available for guest use during the day. Expert experienced Wildlife Guides: Echidna Walkabout’s Wildlife Guides are recognised as some of the best in Australia. Our Wildlife Guide training program ensures that all Guides have an in-depth knowledge of the wildlife and environments you will see. They are friendly, knowledgeable and passionate about wildlife – some of them have over 20 years experience working with wild animals, several are volunteer wildlife carers and rescuers and most have travelled extensively throughout Australia and the world. Wildlife Research: Many hours of wildlife research work precede the tour to ensure that you see and learn about native wildlife in its natural environment. Guides carry two way radios and mobile phones which link them to other Wildlife Guides and to emergency services. Guest safety is of paramount importance to us. Easy walking in the outdoors: Although this tour is vehicle based, most of the afternoon & evening is spent outside the vehicle on a number of easy, flat terrain, bushwalks so that you can get close to nature. Passengers must be able to walk unassisted at least 1km on uneven dirt surfaces to ensure wildlife sightings. There may be up to 5 walks of this duration during the day. Meal on tour: A gourmet Bush Dinner is provided. Important Note: Vegetarian, gluten-free, pork-free or other food preferences should be noted at the time of booking. Food is carried on board the vehicle, so we can only cater for allergies and special food preferences that we are informed of in advance. Transport from and to Melbourne city: In our comfortable air conditioned vehicle. All pickups for this tour are from one central Melbourne location. 2.15pm /14.15 Southern corner of Russell Street and Flinders Street, Melbourne city. Follow the signs to Day Tours. Please be ready at the pickup point 5 minutes before the pickup time to ensure you get out to The Bush as quickly as possible. Important Note: the tour vehicle will not wait past the pickup time. After your sunset kangaroo tour you will be returned to your city hotel. Please note, only hotels within the Melbourne city Central Business District and Southbank (postcodes 3000 & 3006) will be returned to – if you are staying in a suburb we will drop you off at a railway station or similar safe location. Note: we do not do hotel pickups for this tour. If you would like a hotel pickup please book a Private Sunset Koalas & Kangaroos. Australian Birds On A Crepuscular Tour! 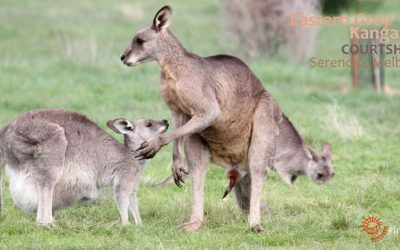 Read about one of the highlights of the Sunset Koalas & Kangaroos IN THE WILD tour: watching kangaroos fight! We depart Melbourne at around 2.15pm to travel just 45 minutes to the west to the bushland of You Yangs Park. The park is home to a healthy population of wild Koalas, which we research and monitor to ensure the best possible sightings. We take a very easy walk through the gum trees, searching for koalas, wallabies, kangaroos and birds in their natural setting. Your Wildlife Guide will introduce you to each koala as an individual, with a history, social life and family. You will learn all about these threatened mammals, and probably have some great photographic opportunities. The area we walk through is of great significance to the local Aboriginal People of the Wathaurong Tribe. The granite rock formations of the You Yangs staged huge meetings of Aboriginal People from all over Southeastern Australia. Many signs of their occupation still remain. Your Guide will share their knowledge with you. Though we may not be meeting any Aboriginal People on this tour, we act with the knowledge, consent and support of the Wathaurong Community (three of our Wildlife Guides & Koala Researchers are local Aboriginal People, but we cannot guarantee that they will be working on your day). Our picnic dinner is usually served under the gum trees. Leaving the You Yangs, we travel just 10 minutes to Serendip Wetlands national park. Often our entrance is heralded by the screeching of Cockatoos or the chattering of Honeyeaters. We drive, then walk through the gum trees and across grasslands in search of wild mobs of Eastern Grey Kangaroos. 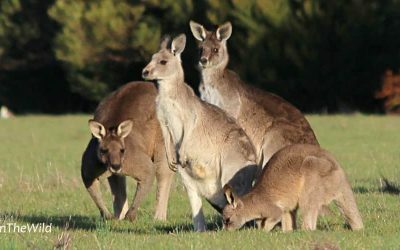 Kangaroos are most active in the cool of dusk, and mobs that may have been hiding during the day will start to come out onto the grasslands to feed. They also get quite frisky at this time of day, and its most likely we will see hopping, fighting and interaction between members of the mob. We also look out for curious Emus, and take a short walk to the billabong to watch waterbirds settling down for the night. We finish our kangaroo and koala tour and return to Melbourne around 9.00 to 9.30pm. NOTE: this itinerary is an indication only. Due to conditions on the day, weather or National Parks instructions, it may change to maximise wildlife viewing opportunities. Where to begin?! Such an incredible time! We saw a mama koala holding a baby. Then we went out in the bush and must have seen 100 kangaroos! I would definitely recommend this tour! This was the highlight of my visit to Australia. I am a big animal lover and this does not disappoint. Dan our guide was the best. I love shooting photos of wildlife in the wild running free ..as it should be. We got to see Kangaroos, possum, birds and Koalas. The highlight of our trip to AU was this three day tour. The company, Echidna Walkabout Nature Tours, has a strong investment in the area and is directly responsible for koala protection and identification. BUT, beyond the organization itself, our three day tour with Brett and Dan was exceptional. Une journée passée avec notre guide Michael dans une forêt d’Eucalyptus à 45’ de Melbourne. Incroyable! Les senteurs d’Eucalyptus nous restent en mémoire une semaine après; Nous voulions voir des animaux typiques de l’Australie, nous avons été servi! Ne ratez pas cela lors de votre visite à Melbourne!!! Translated: A day spent with our guide Michael in a Eucalyptus forest 45 minutes from Melbourne. Unbelievable! The scents of eucalyptus we remain in memory a week after; We wanted to see typical animals of Australia, we were served! Do not miss this when visiting Melbourne !!! Koalas & Kangaroos: Amazing day! What an amazing day! Our guide Brett was amazing. We saw over 100 kangaroos! He knew how to approach them, described their body language/behavior very well. I would definitely recommend this company and tour and Brett! The company has a real connection to the preservation of the environment, a fantastic bonus for us. We were excited to help out whenever we weren’t finding koalas in the trees. I was impressed that they were able to communicate with the koala database and tell us exactly which koala we were looking at up in the tree. The best part of the day was being with the wild kangaroos. Our guide was wonderful at instructing us to move quietly and slowly which allowed us to observe the kangaroos as they relaxed, grazed or hopped around. It was a highlight of our trip. This is a must-do. Echidna Walkabout studies koalas in their natural environment and has a lot to teach us about how koalas and other wildlife should be treated. My daughters and I really enjoyed the day.